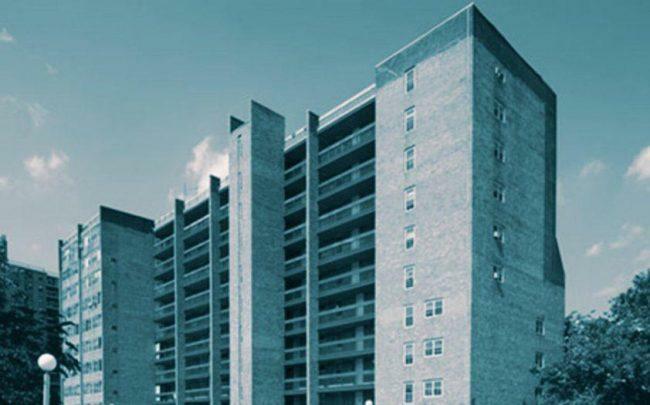 The New York-based bank provided $63 million to FBE for its purchase of 2001-2045 Story Avenue in the Castle Hill neighborhood, property records filed Monday show. The financing includes a $20.1 million gap mortgage. Signature Bank and FBE declined to comment. FBE, headed by Abraham Fructhandler, bought the nine-story two buildings, which sit on one tax lot, for about $88 million from Related Fund Management — the largest single-asset sale in the borough in six years. Hodges Ward Elliott’s Daniel Parker, Paul Gillen and Ariel Tambor brokered the deal. Related Fund Management bought the properties, which had been part of the Mitchell-Lama Housing Program, in 2015 for $66 million from Stellar Management. The buildings have 355 apartments combined and date to the 1970s. FBE, which owns around 4,000 apartments around New York, also holds 2103-2117 Honeywell Avenue, a 196-unit complex near the Bronx Zoo. The firm scooped up the property for $44.4 million in 2017. Update: This article has been updated to include Signature Bank’s response.